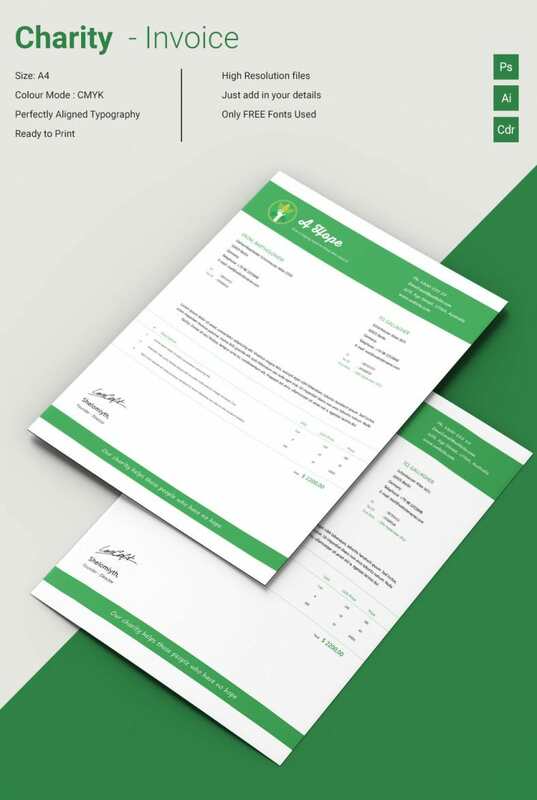 Creating an Invoice Template every now and then can be hectic, but with our ready to print charity invoice it will be much more easier. 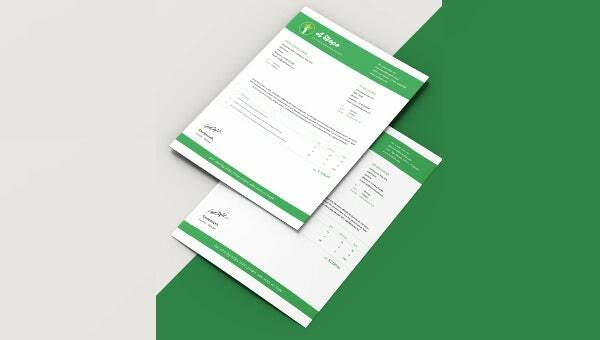 This excellently designed invoice templates will come handy while producing an invoice in bulk at the end of every month, after all, you just have to make certain changes depending on the new statistics. Help higher authorities of the charitable trust to maintain their faith and confidence in your aid organisation by providing an accurate and understandable invoice, in which our radiant invoice template is best. It consists of a section for signature that makes the invoice authentic and genuine.